Its hard to take a shower in the Snoqualmie Valley – when you are are homeless. BBRC-er Steve Peters took on the challenge laid down by the Snoqualmie Valley Winter ‘Shelter (SVWS). The SVWS served 94 men women and children last year and is the only service for the homeless in the valley. Its hard to believe that there are third generation homeless families living in Snoqualmie, which does not have permanent shelter facilities! In June of 2014, the BBRC Major Grants committee heard the call. 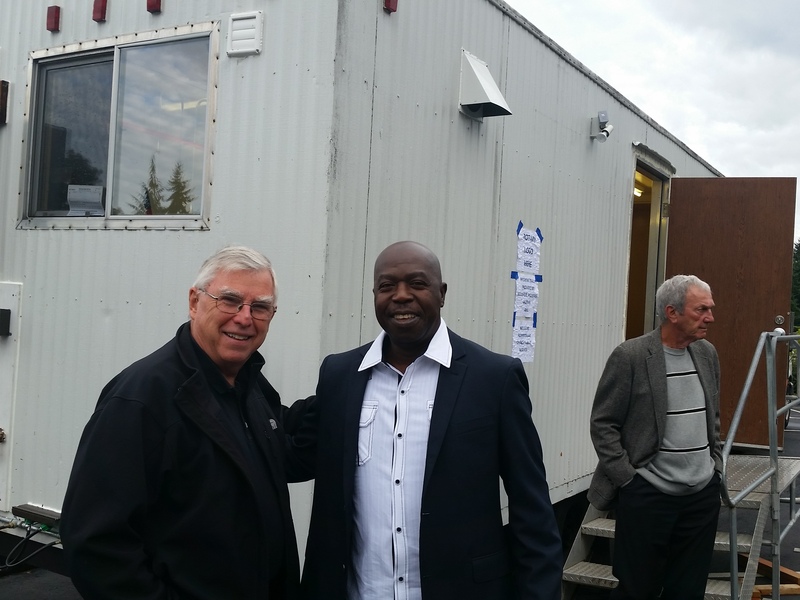 The BBRC pledged $20,000 towards a trailer which would have both a laundry and showers. The trailer would be able to move from congregation to congregation, as it changed throughout the year. 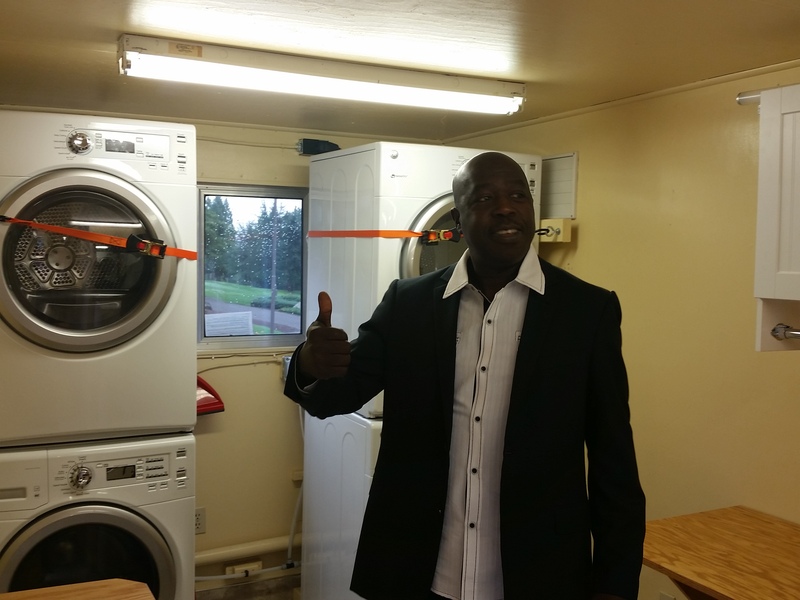 With another $9,000 coming from a matching district grant, that gave enough for four washing machines and two self-contained shower units. 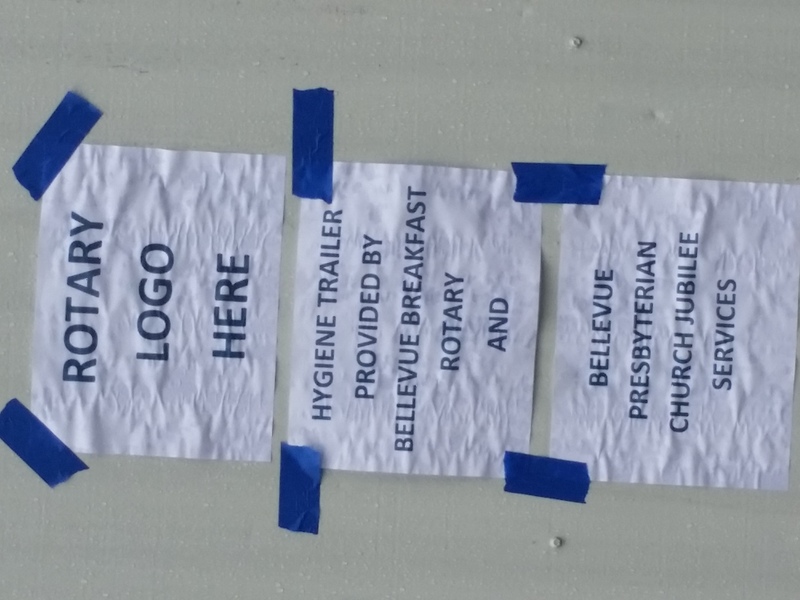 Although the money came from the BBRC, the real heart and soul came from Jubilee/Services, an amazing volunteer group from Bellevue Presbyterian Church. This group of fabulous, professional engineers devote their spare time to serving the community, and they poured literally hundreds of hours into this project. It took some time for them to find the right trailer, but they managed it. 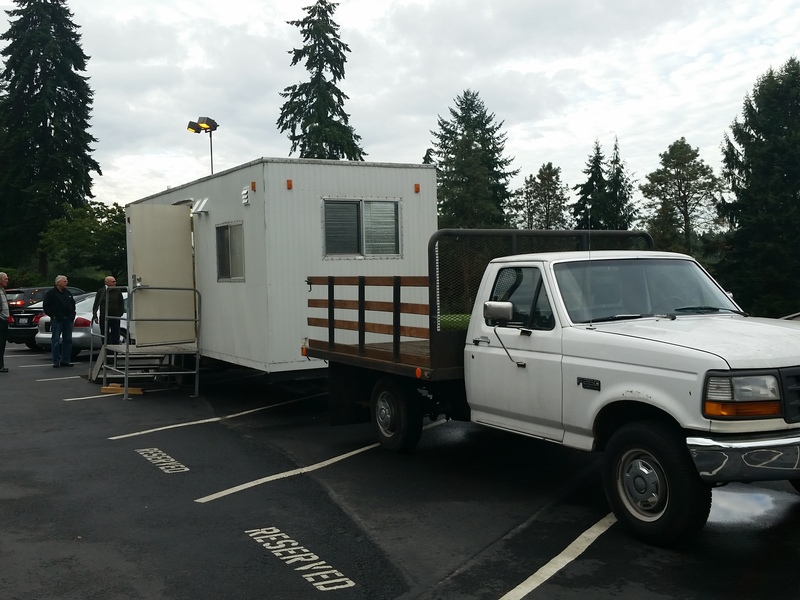 Starting with a second-hand construction trailer, they installed two showers, two sets of washer/dryers and inline propane water heater, ventilation and lots of room for folding and storage. What now? Jennifer Kirk, Director of the SVWS reports the homeless are ready looking forward to having his resource available for this winter. This is the BBRC – making a real difference to people who really need it!